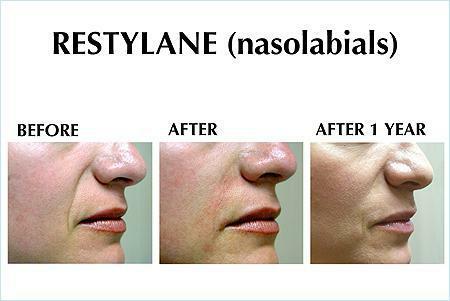 You like Restalyne?You're going to love Bellafill -- it's permanent! 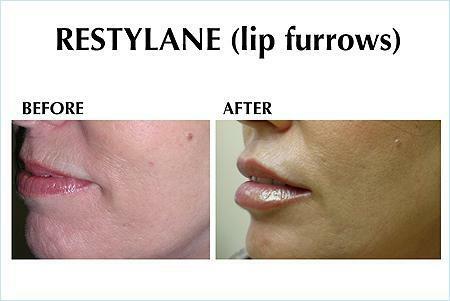 Restylane®, is a non animal-based filler substance that was approved by the FDA in January 2004 for dermal filler. 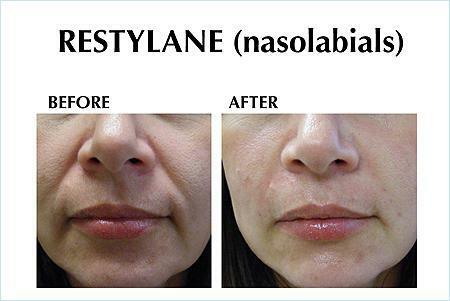 Restylane® was the first hyaluronic acid filler to be approved. 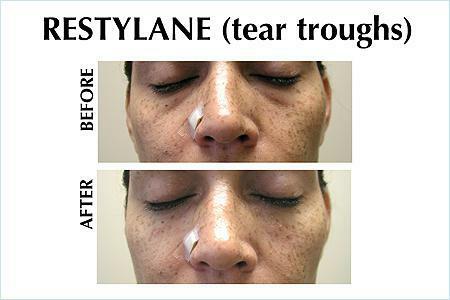 Restylane is a transparent hyaluronic acid gel that is injected into facial tissue to smooth wrinkles and folds; it works by temporarily adding volume. Hyaluronic acid is a substance that is produced naturally by the body. 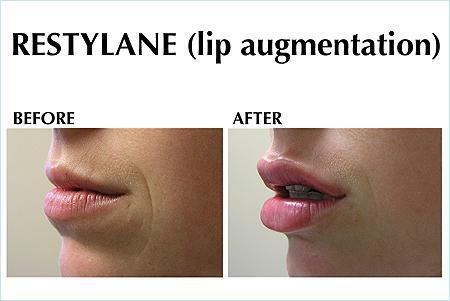 Restylane provides a more pleasing and longer lasting effect than collagen injections and requires no skin testing. The result is a soft, pliable, filled area, which looks natural. 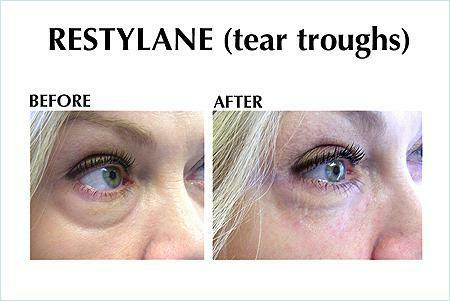 Restylane can be used for multiple cosmetic issues, such as, scars, eye shadows/dark circles, glabellar furrows, nasolabial folds, and marionette. 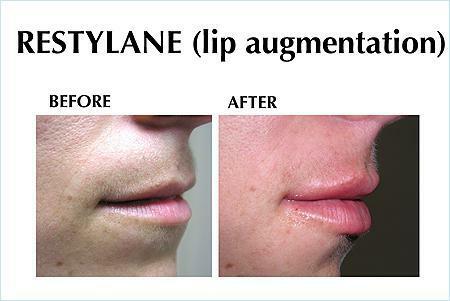 It typically lasts 6 months although we often see longer lasting results in certain areas. We offer a free consultation so we can discuss your specific expectations and confirm what would be the best option for you. The procedure itself is very quick and results are immediate. 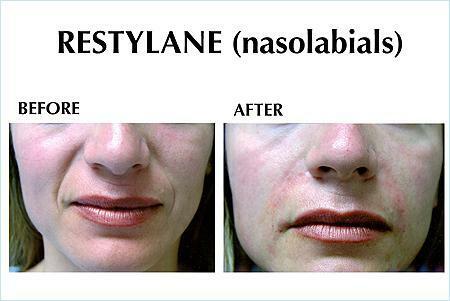 We have an excellent numbing cream and use Restylane® mixed with lidocaine so injections are painless. Although rare, bruising is a possibility, and can be concealed with make up. Usually there is no recovery time, so patients are able return to normal activities right away. Our patients have been extremely pleased. 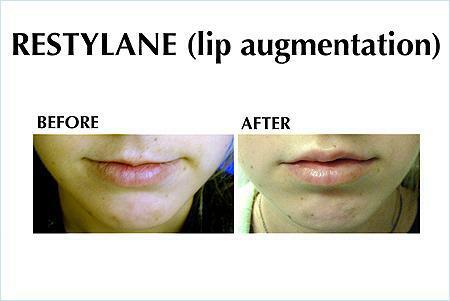 To find out more about Restylane; options in the Woodland Hills or Beverly Hills areas of Los Angeles, please contact us today.